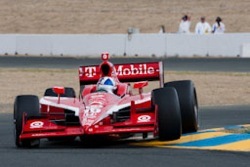 Jeffrey Dahl’s gallery of the 2010 Historic Champ/Indy Car Association. 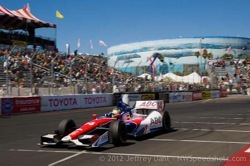 The event was held on March 5-7 at Auto Club Speedway in Fontana, CA. 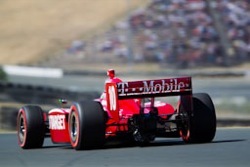 Jeffrey Dahl’s gallery of the 2009 Indycar Grand Prix of Sonoma at Infineon Raceway. 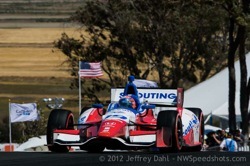 Bob Pengraph’s gallery of the HCICA Historic Indy Cars event at California Speedway.